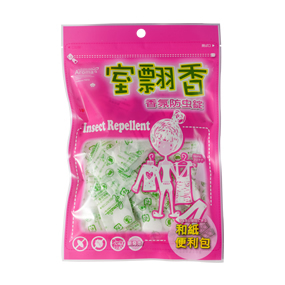 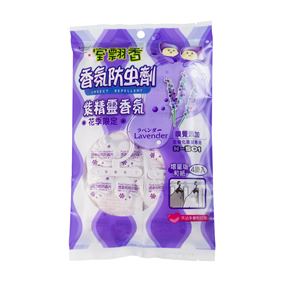 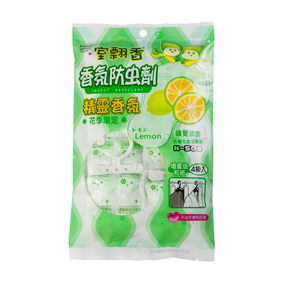 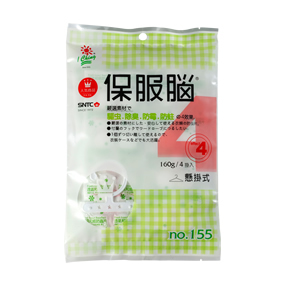 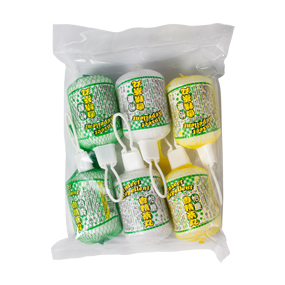 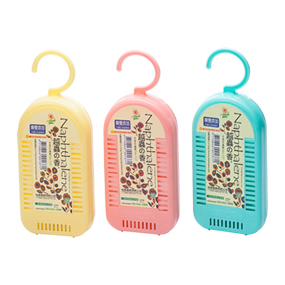 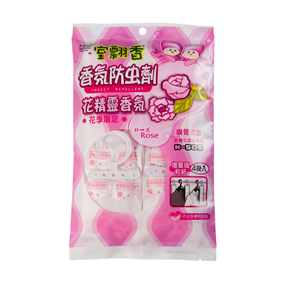 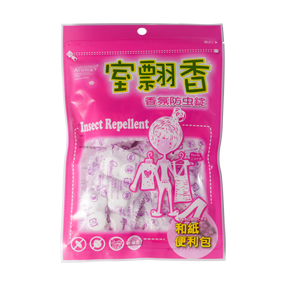 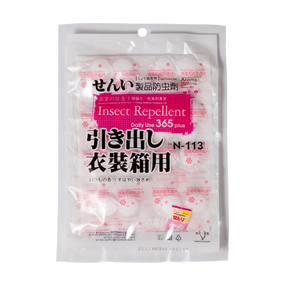 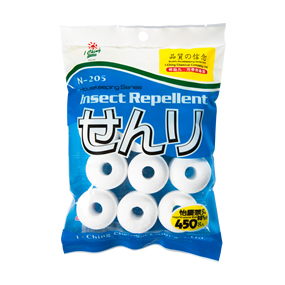 The best choice for preventing moth, mildew and bad smell. 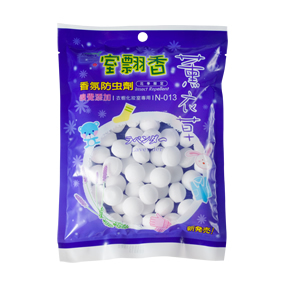 I Ching naphthalene ball is made of high purity of refined naphthalene powder, there are various types for options. 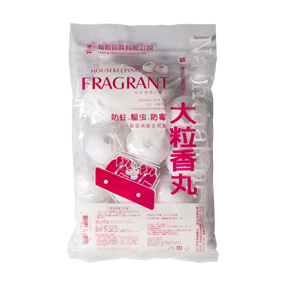 The ideal use is for wardrobe, drawer, cabinet, bathroom, and storage area. 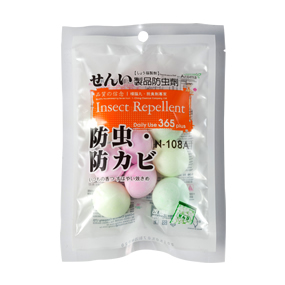 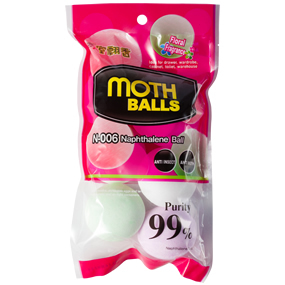 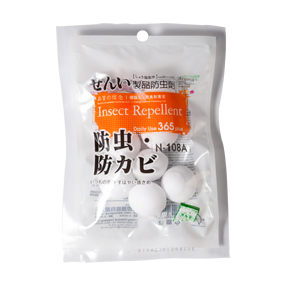 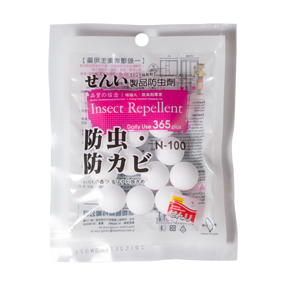 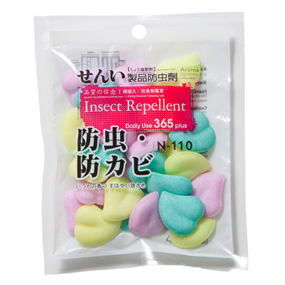 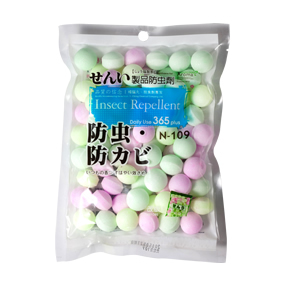 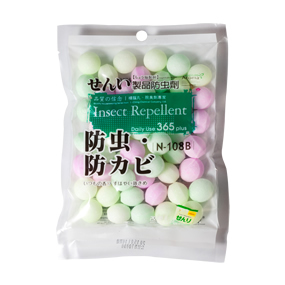 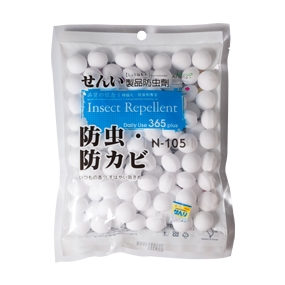 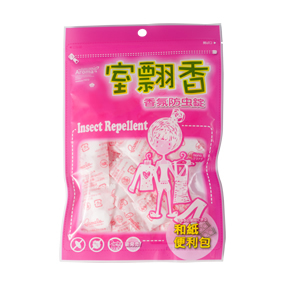 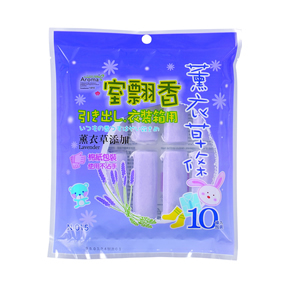 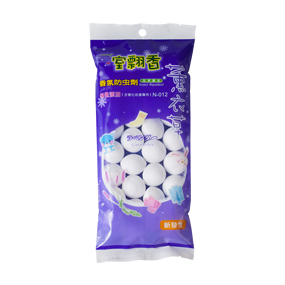 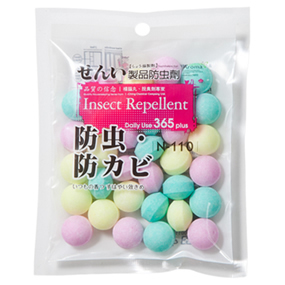 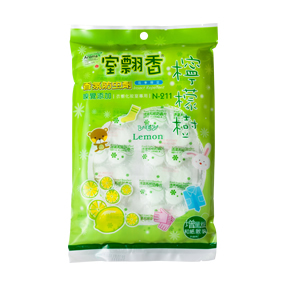 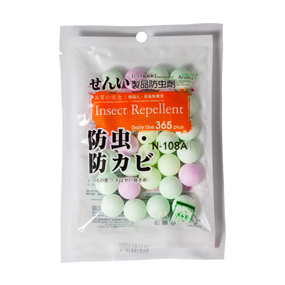 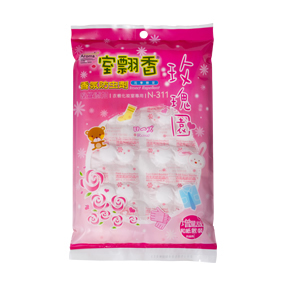 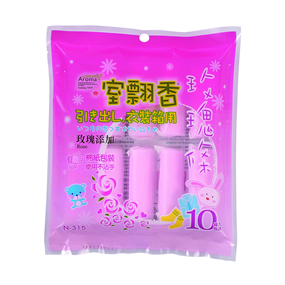 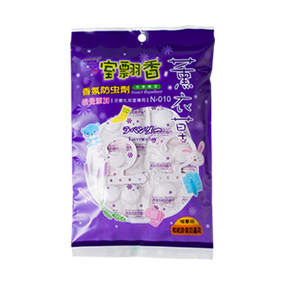 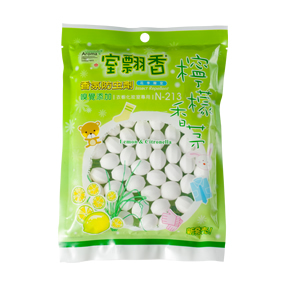 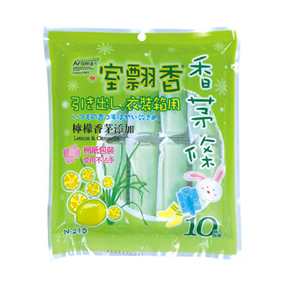 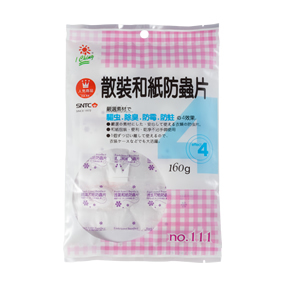 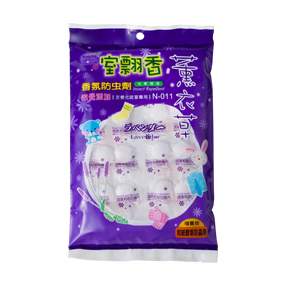 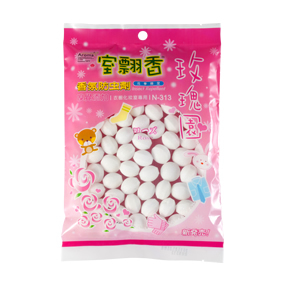 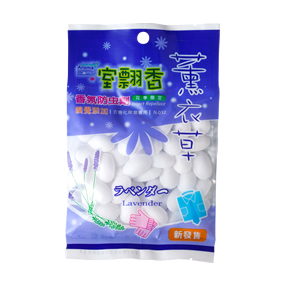 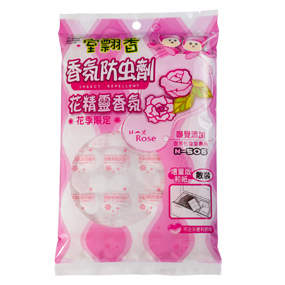 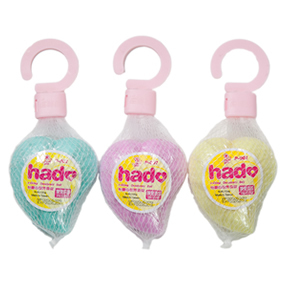 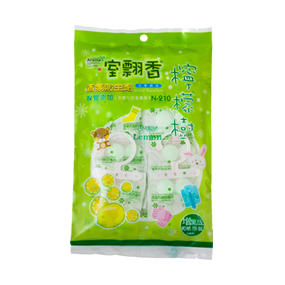 Beside old fashioned white and color naphthalene moth balls, we use high quality fragrance with special mixing technique to make fragrant moth ball enclosed in breathable paper pockets to avoid direct contact with skin and cloth. 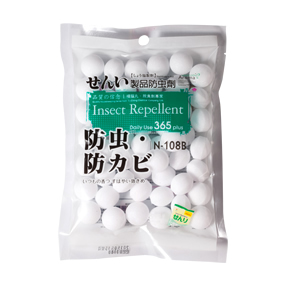 Works safely, pleasantly and conveniently. 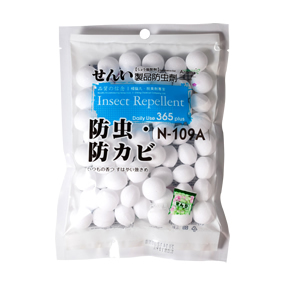 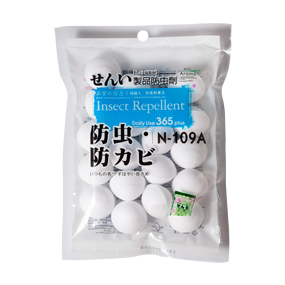 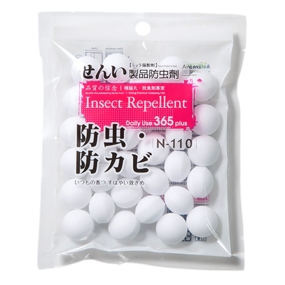 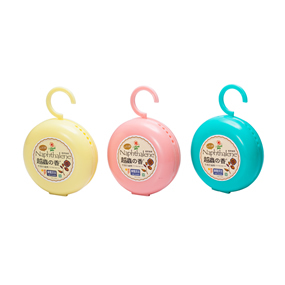 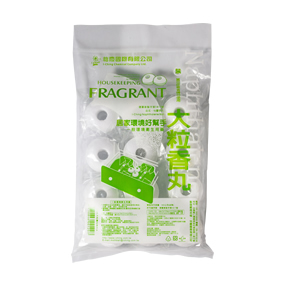 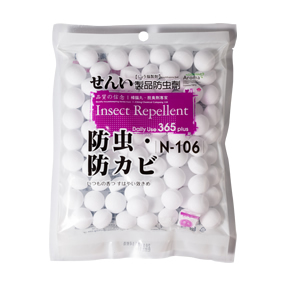 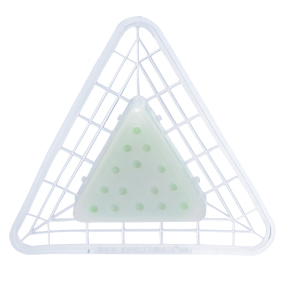 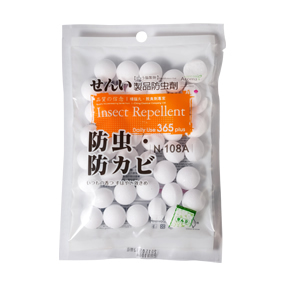 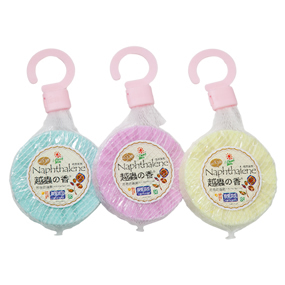 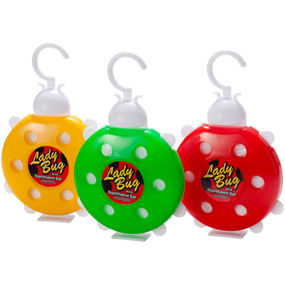 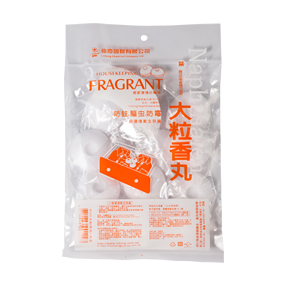 I Ching naphthalene ball protects clothes from moths, removes odors, freshens, and aids in mildew control. 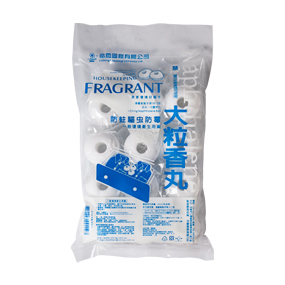 It is good helper for home care.